Hi, guys! Here I come with another hair tutorial! It's my newest YouTube DIY project, in this video I'll show you how you can get this gorgeous Pastel Green / Pastel Blue or Mint hair :) Hope you'll enjoy! If you have any questions about my hair leave them in the comments and if there'll be enough of them I'll do a colored hair Q&A on my channel! mix it, and you're ready to go! if you haven't used all of your 'mixture' don't worry! Just keep empty conditioner packaging and put there whatever has left. You can then use it for keeping your color vibrant by using it every time you wash your hair (or every few times it depends on your preferences, really), just like a regular conditioner! 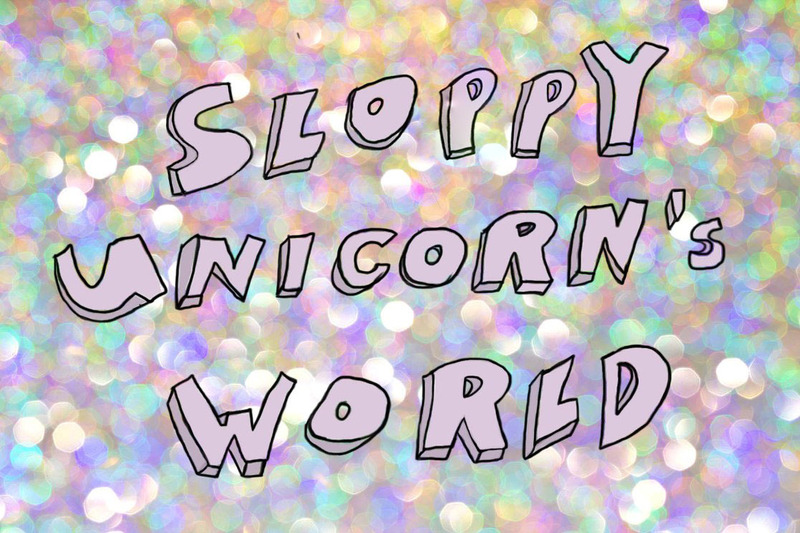 If you want you can follow me on instagram or twitter @sloppyunicorn to keep updated. I wish you all good day (or night) and may the magic be with you!